When starting a vegan lifestyle, I didn't realize how many everyday products weren't vegan-friendly. 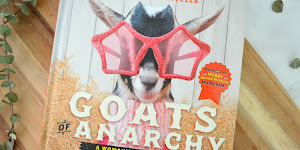 For example: gum, candles, mints, marshmallows, and, shockingly, toothpaste - all products that would no longer be on my new vegan radar, at least until I found a vegan replacement. And just because I was starting a vegan lifestyle, that didn't mean I was willing to give up brushing my teeth. Marshmallows, I could live without, but fresh breath was a necessity. That's when I started to try lots of different brands of vegan and cruelty-free toothpastes. 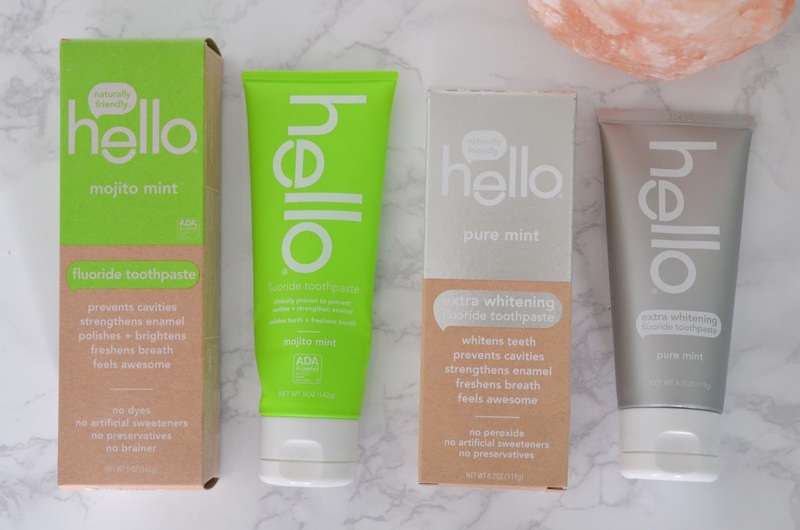 I was surprised to discover that not all vegan toothpastes left the same lasting impact as non-vegan-friendly toothpastes, that is until I found the brand Hello. 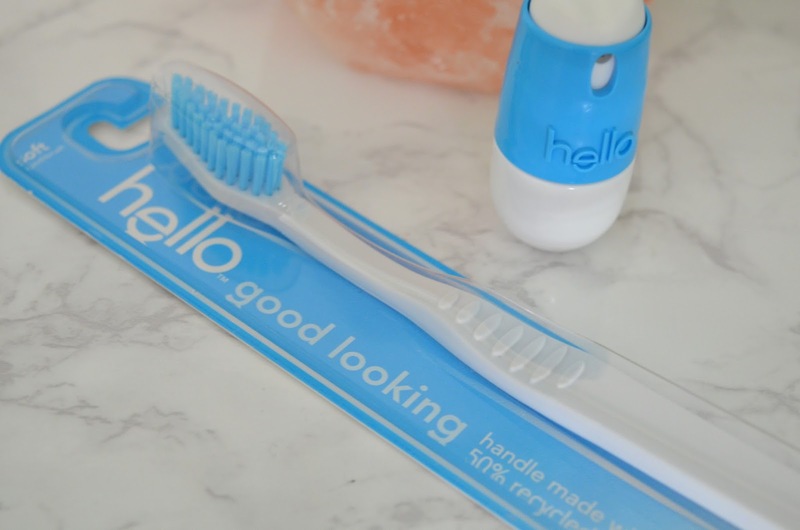 Hello is a "naturally friendly" brand that is dedicated to making the world a little bit nicer through dental care. 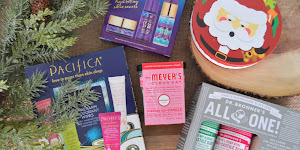 Hello offers vegan and cruelty-free toothpastes, breath sprays, and tooth brushes all in either super mint or mojito mint flavors. 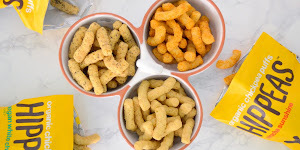 They also have children's toothpastes in both blue raspberry and bubblegum flavors, which I'm not going to lie, as a 21 year old, I am extremely tempted to try both flavors. Over the past few months, I've managed to try all the adult toothpaste options and I honestly can't decide which one I like more, but I think the extra whitening pure mint toothpaste might have the other two beat since it tastes good and it whitens your teeth at that same time. 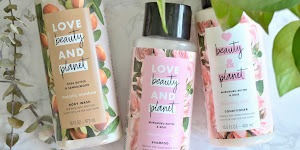 I was SO excited when I saw on Hello's website that they offered breath sprays and, even though I couldn't find it in any of the stores that carried Hello products near me, I was able to find it on Amazon and ordered it straight away. I love keeping it in my bag and using it whenever I need a little freshener or if my dinner had extra garlic in it, which it always usually does for some reason??? 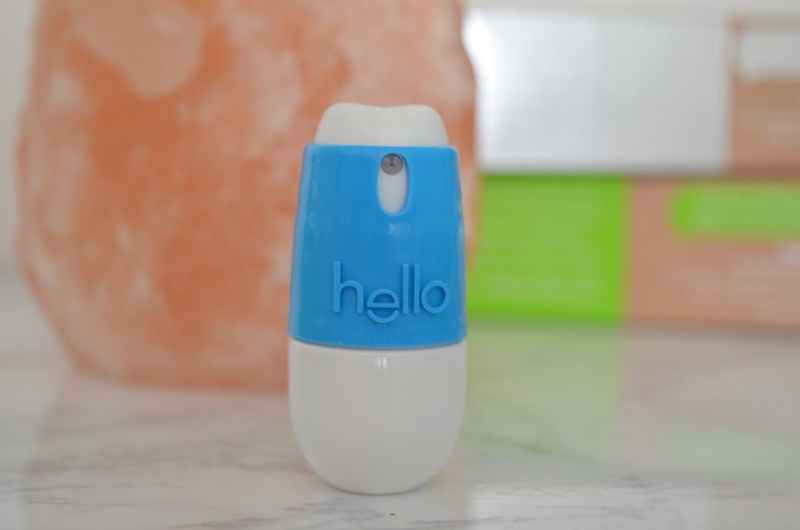 When it was time to replace my old toothbrush, I decided to try out Hello's soft bristle toothbrush. I honestly wasn't too impressed when I first saw it, if I'm being honest, but after using it for a few days, I think I might actually prefer the soft bristles as opposed to the flashy-tongue-scraping toothbrush I had before. Don't judge a book by it's cover, and don't judge a toothbrush by it's simple design. What's your favorite vegan and cruelty-free toothpaste? I recently found a Hello grapefruit mint mouthwash reduced at my local and loved it. 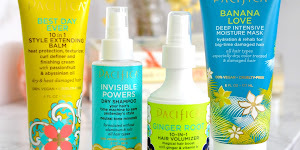 Sadly I haven't seen any more Hello products since but am really eager to try them. At the moment I use Superdrugs own sensitive whitening. It is very budget friendly and does a great job.